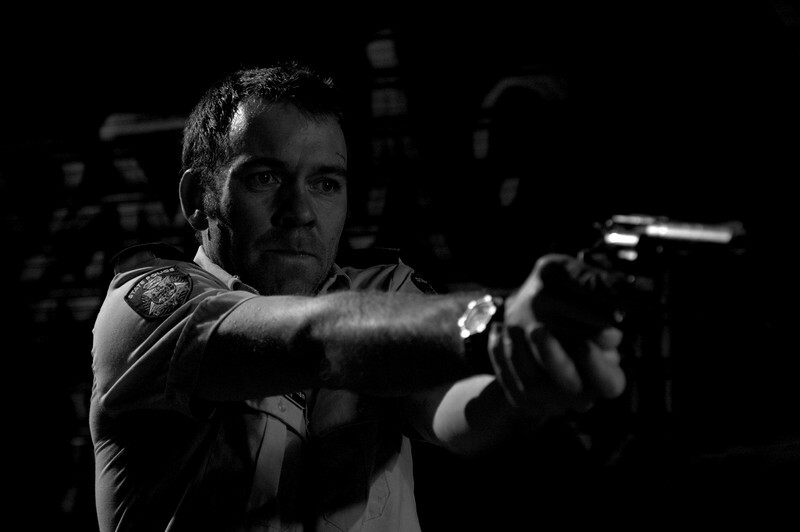 Writer/director Matthew Saville utilizes exquisite sound and production design to bring to life his astonishing script. 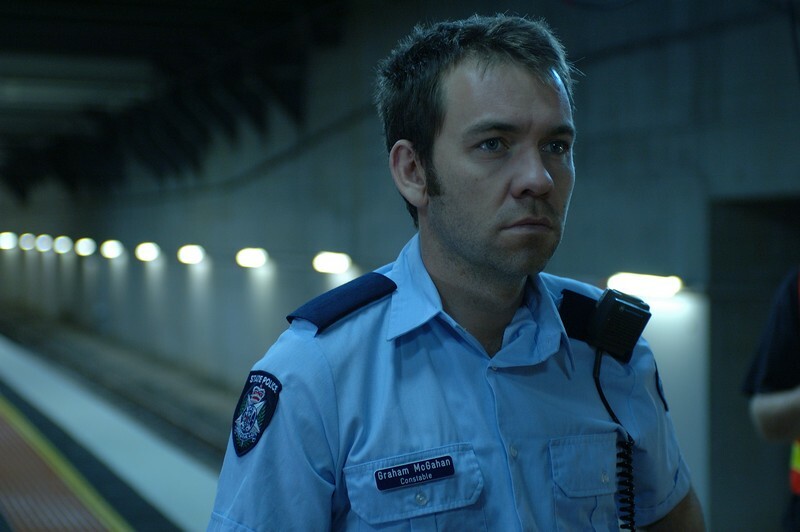 Saville shifts the police thriller genre away from the familiar and onto the fringe with a fascinating effect. 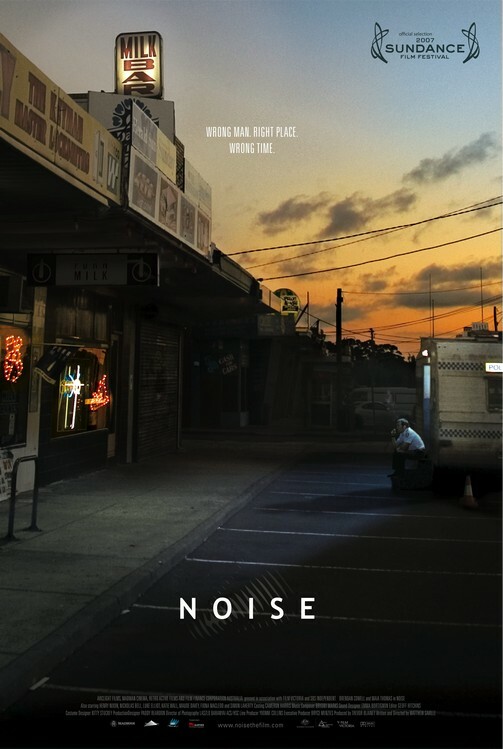 Rather than following the killer or the investigating officers, Noise looks at the ramifications of the events on the everyday people. This perspective creates a far richer exploration of what it means to be a hero or a victim. 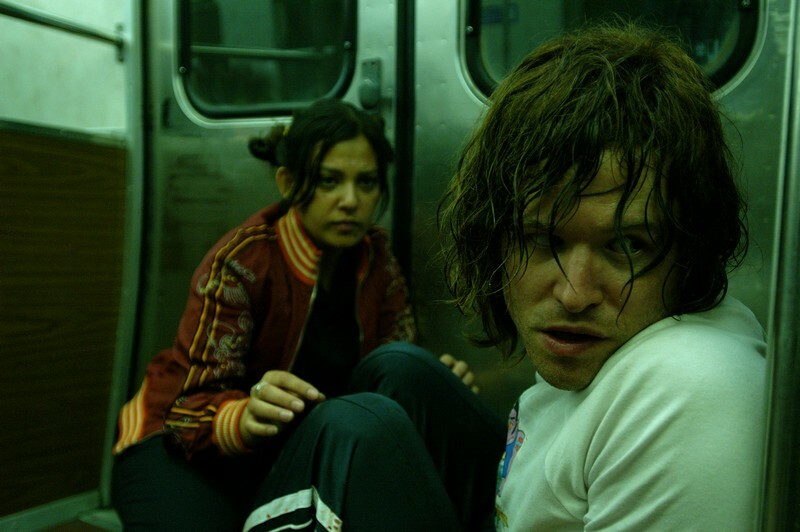 Noise fuses art and genre as well as any film in recent memory to construct a humanistic portrait of a flawed man searching for a thread of hope.